Axcero Global, a 1218 Company, provides a wide range of services and proven methodologies to meet the business challenges of professional services companies. Our experienced consultants will help navigate the complex field of Recruitment CRM, Applicant Tracking, Social Recruiting, and Onboarding. We have extensive enterprise implementation and change management experience and are a trusted Bullhorn professional services partner. Axcero Global delivers the people and expertise to provide enterprise strategy, implementation services, and proven methodologies to meet the needs of the customer. Our experienced consultants will help navigate the complexities of system change, driving excellence throughout the organization. 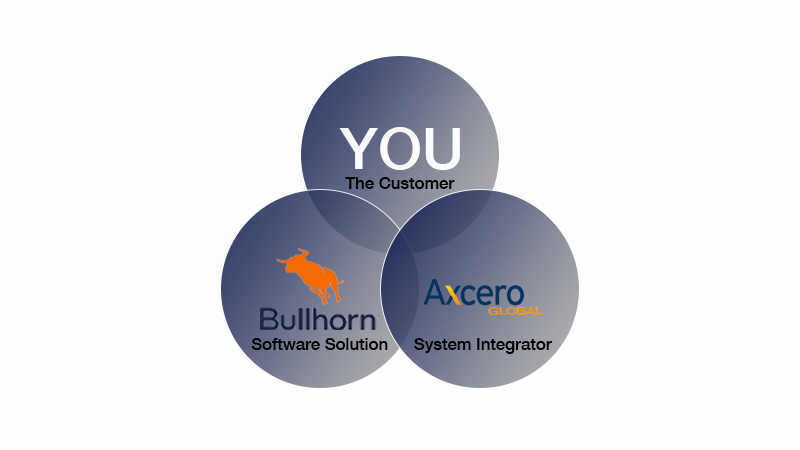 Axcero Global is a trusted Bullhorn partner. 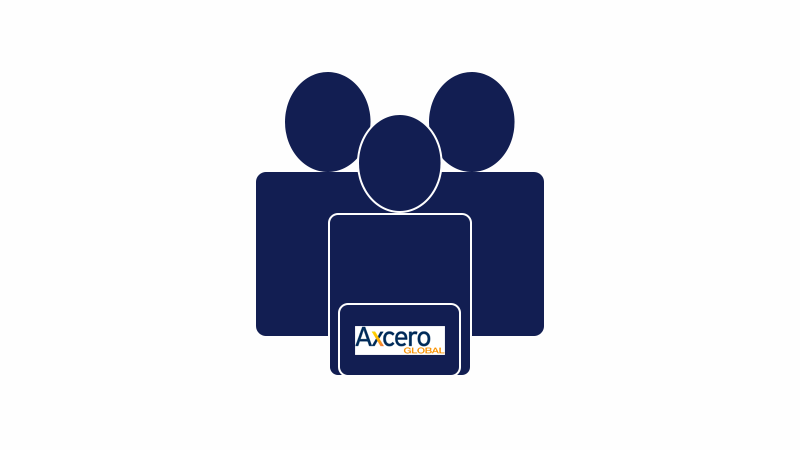 The Axcero Global team works alongside clients to manage and analyze interactions and data throughout the customer lifecycle to drive retention, improve relationships, and drive sales growth. ATS, CRM, Onboarding, and Workforce Management are all solutions utilized to deliver successful outcomes. Axcero Global, a 1218 Company, works alongside clients to bridge the gap between business needs and technology requirements, combining project management, strategy, and problem-solving with design, build, and delivery to provide solutions that meet the most pressing demands. Axcero Global, a 1218 Company, partners with clients to apply creative thinking to complex business challenges, turning disruptive technical threats into opportunities and solutions, and aligning IT with business strategy and beyond.